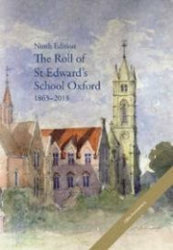 The ninth edition of the St Edward’s School Roll edited by OSE Chris Nathan (Segar’s, 1954-1957) and Derek Roe (Apsley, 1950-1956) is now available to purchase. 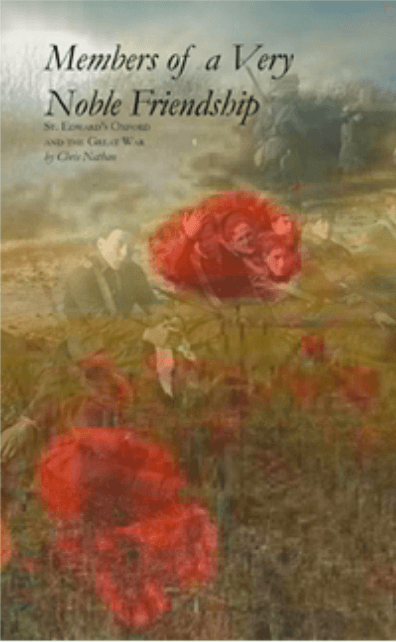 The book is priced at £25.00 + £5.95 for postage and packing (within UK). For international postage rates please contact the OSE Office. 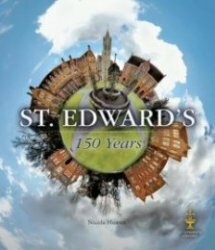 Order forms can be downloaded here with full information about payment options or you may simply order over the telephone making payment by card by calling the OSE Office on 01865 319362. 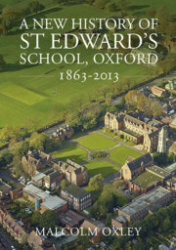 Copies may also be collected from the OSE Office in The Lodge by arrangement.